A Taiwanese man out of luck in earthly love has married a goddess after she ordered him to do so in a dream. The man, identified by his family name Lin, claimed the Lotus Fairy, a Taoist deity, started coming to him in his sleep after he went to her temple to seek her blessing following a series of failed relationships, said CTS TV. 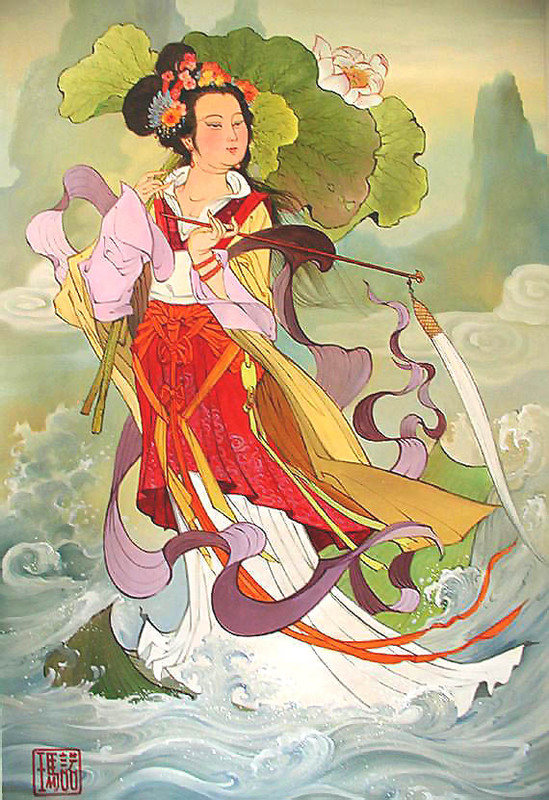 The goddess soon instructed Lin to marry her, and to comply the 40-year-old held a «wedding ceremony» in which a young woman holding a statue of the goddess stood in for the bride, the report said. 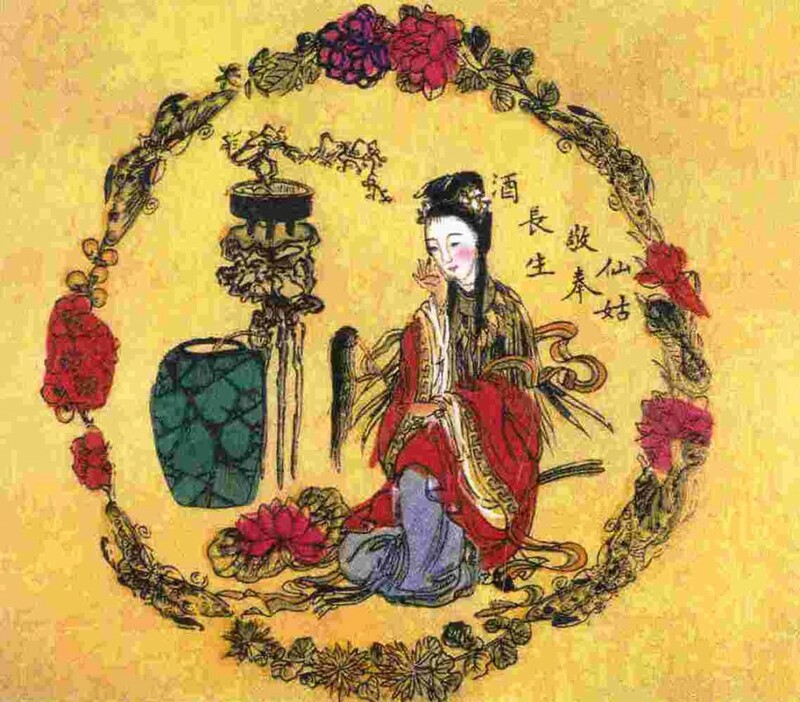 Lin signed a wedding certificate and presented a ring to the goddess in the ceremony at her temple, which was decorated with red banners, according to the report. Since the wedding, Lin has moved the statue to his home in central Taiwan to worship her and claimed that his «wife» has protected him from both illnesses and accidents, it said.